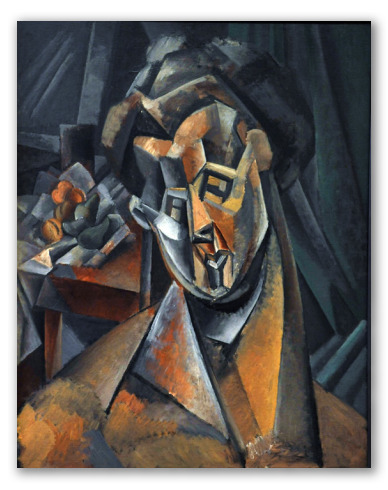 "Woman and Pears" by Picasso, Deconstructivist Painting. "Woman and Pears" depicts a woman expressing her desire for the beautiful pears displayed in the background of the piece. 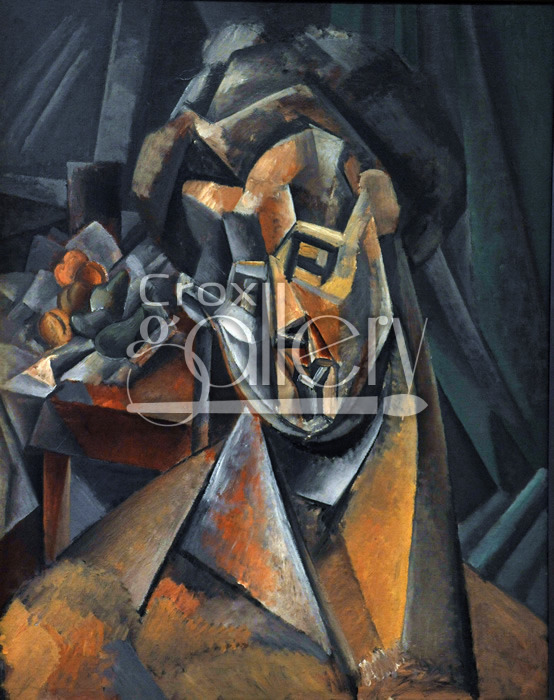 The deconstructivist forms of the work are typical of the period in which the artist cultivated this style.